Ford Motor Co. will begin airing its first commercials for the Lincoln Continental, featuring actor Matthew McConaughey, later this month. The automaker's latest television spots were filmed in Reykjavik, Iceland, and directed by Wally Pfister, who is known for his cinematopgrahy on movies including "Inception," "The Dark Knight," and "The Dark Knight Rises." The ads feature the 2017 Continental sedan on a glacial plain, shallow water and other unique terrain. "It's fresh, contemporary and very visual," John Emmert, Lincoln group marketing manager, said in a statement. "While many are familiar with the Continental nameplate, we wanted them to see our all-new flagship in a whole new way. 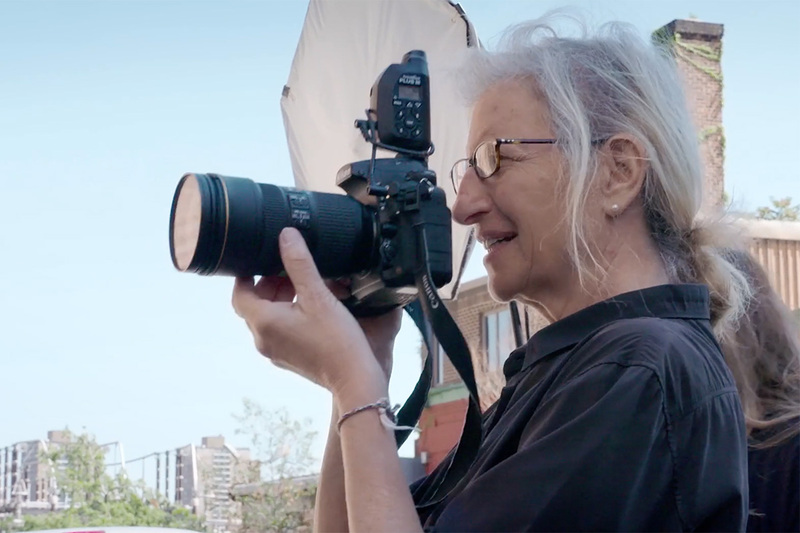 A car as iconic as Continental could only be shot in a unique locale -- one not familiar to viewers." 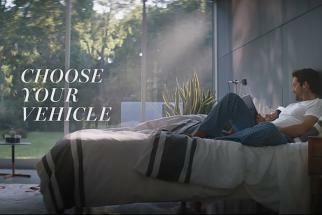 In one ad, called "Entrance," the company emphasizes the Continental's exterior. Another, seen here, called "Crafted," highlights the flagship sedan's roomy backseat. "You might not ever just stand there, lookin' at it," McConaughey says in the commercial. "I mean, you may never even sit in the back seat. That'd be a shame." The Continental features a spacious rear meant to cater to the Chinese market, in which wealthy businesspeople and other luxury car buyers are often chauffeured around. The car comes with a switch that lets the rear passenger move the front passenger seat forward for extra legroom. 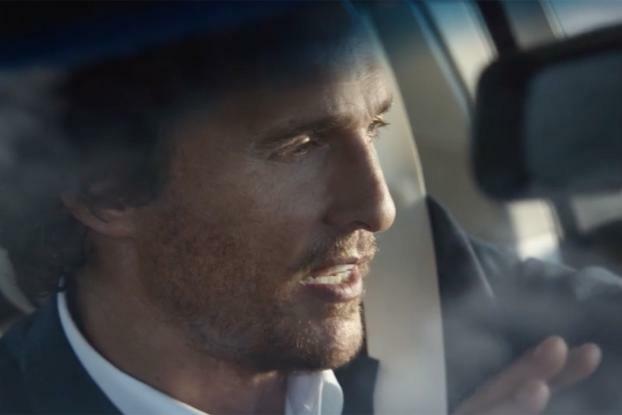 Lincoln hired McConaughey in late 2014 to help pitch its new vehicles. 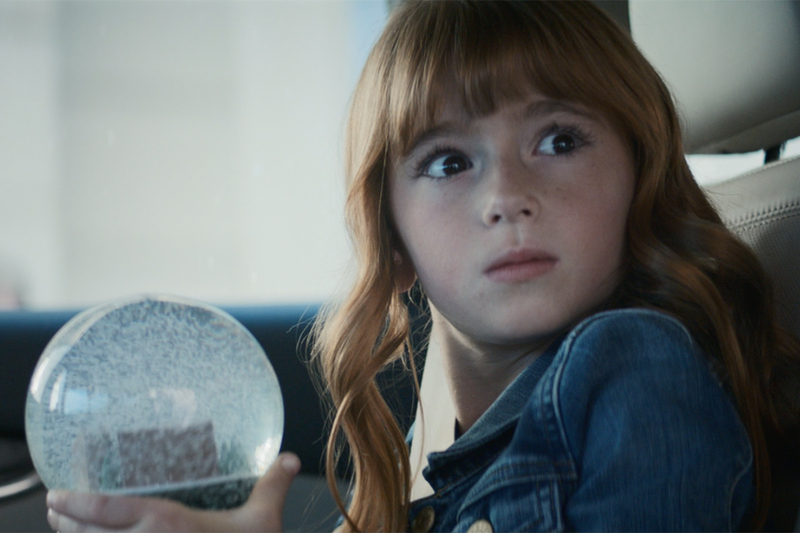 Ad agency Hudson Rouge was tapped to manage the Continental commercials. They will begin airing Dec. 31. Lincoln started Continental deliveries in the U.S. in September and sold 3,416 units through November.